Benchmark Capital, a Silicon Valley venture capitalist, filed a suit in Chancery Court in Delaware on Thursday. 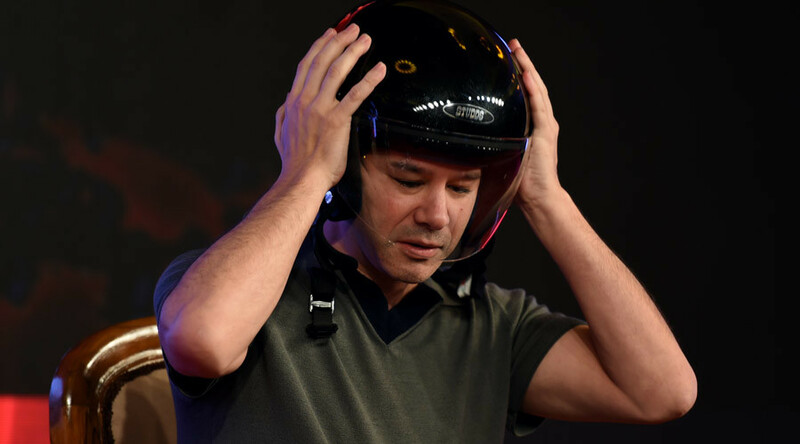 The firm claims Kalanick, who stepped down as Uber CEO in June but is still on the company board of directors, is trying to change the makeup of the board to his advantage. According to Benchmark Capital, the former head of the ride-hailing company is violating the terms of his resignation. The company, which reportedly owns 13 percent of Uber and controls 20 percent of the voting power, aims to dismiss Kalanick from the board. Benchmark Capital plans to deprive the former CEO of his rights as a founder and shareholder, according to the statement. “Travis will continue to act in the interests of Uber and all of its stakeholders and is confident these entirely baseless claims will be rejected,” a Kalanick spokesman said. 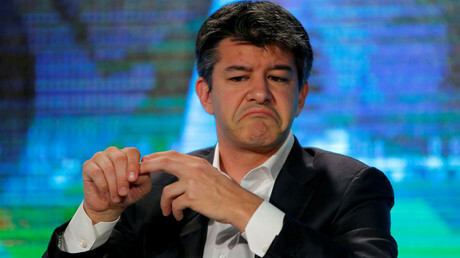 Travis Kalanick resigned in June following mounting pressure from shareholders. His resignation came as the company tried to grapple with months of scandal and controversy.